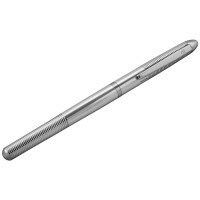 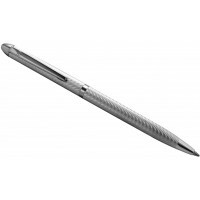 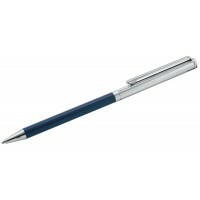 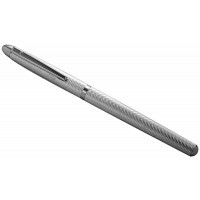 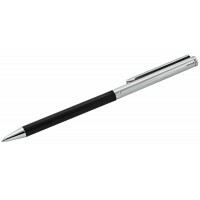 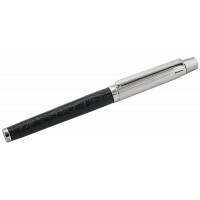 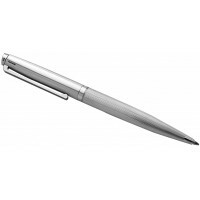 Take note, this premium pen will make a useful, practical and personal present for a special man or woman in your life. 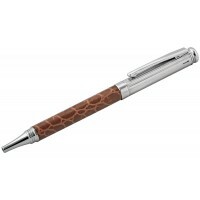 Engrave the panel with your recipient’s initials or name and make their day. This hallmarked sterling silver pen with burgundy acrylic is expertly crafted with an engine turned finish and black acrylic. It will make a thoughtful graduation gift, a ‘good luck in your exams’ gift, or as a birthday present for any man, woman or student.